Angel Locksmith has been in service for the Greater Los Angeles Area for the past 29 years. 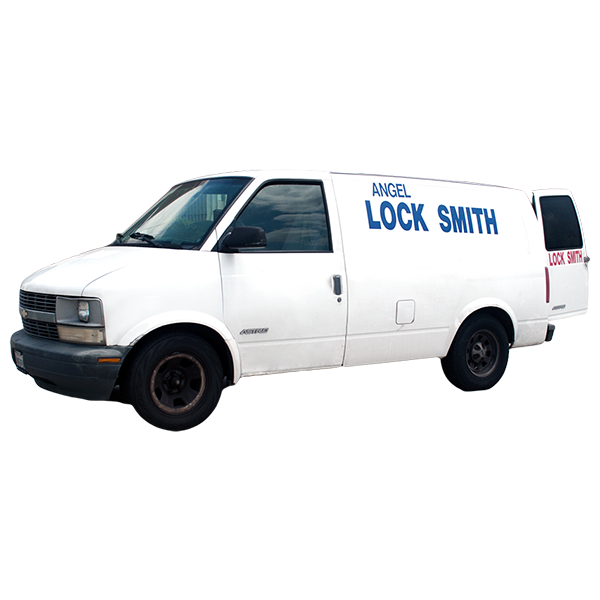 We are an all around locksmith service. Our company and employees are fully licensed, bonded, and have the know-how to satisfy the needs of our customers. For more info visit website.